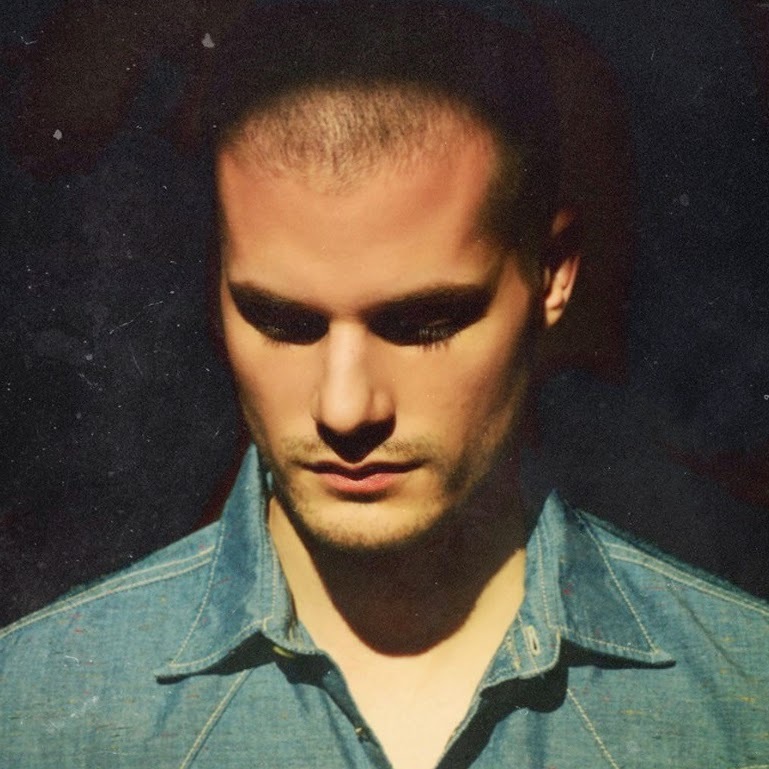 New York singer songwriter Jay Brannan has announced he’ll return to Australia later this year for a trio of live shows across the East Coast. In support of his recently released album ‘Always, Then & Now’, Jay will kick things off with a show at the Newtown Social Club in Sydney on December 10 before venturing further afield to both Brisbane and Melbourne. Last in Australia in November 2013 for dates in Sydney and Melbourne, Jay first burst onto the music scene via his 2008 debut ‘Goddamned’, which came off the back of an appearance in the critically acclaimed movie ‘Shortbus’. He contributed a song to the film’s soundtrack. Tickets for his 2014 shows are on sale now.